We are an independent firm of Chartered Accountants established in 2009. 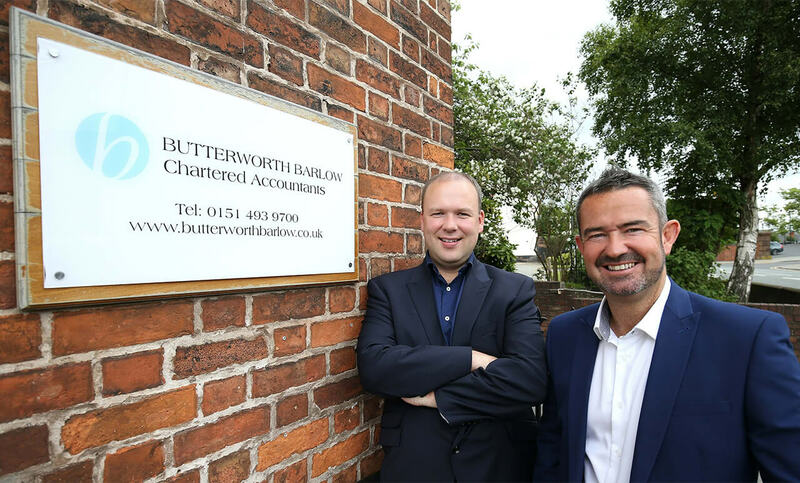 Our partner team (Gavin Butterworth and Barry Barlow) each have over 20 years’ experience in the accountancy profession and we offer a wide range of advice, support and services to both businesses and private clients throughout the North West and North Wales. Our ethos is to provide proactive and practical advice to each and every client. We ensure that our solutions are not only commercial and creative but also suited to our client’s needs. With a key focus on client relationships, our friendly team is always on hand to support both you and your business. Getting to know you and your business is at the heart of what we do. 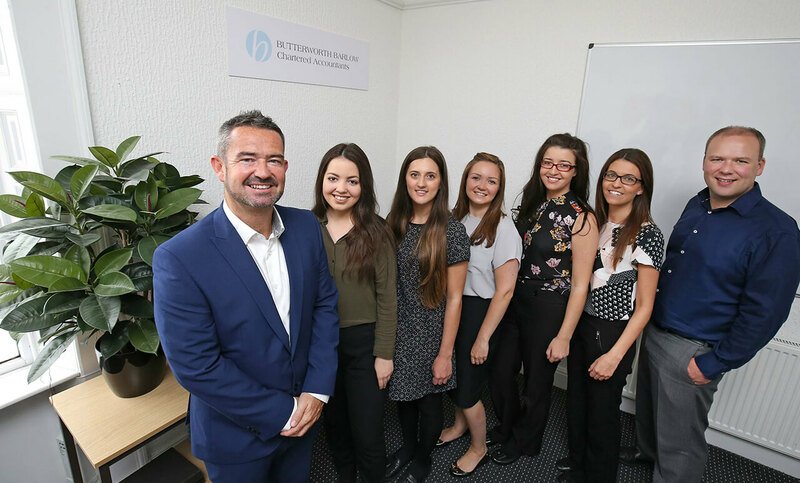 In addition to the core accountancy services that we provide (year-end accounts, taxation, VAT, bookkeeping and payroll) we can take on a number of roles within your organisation. Whether this be start up or strategic advice, exit or retirement strategies – or simply acting as your business sounding board – we have the expertise to deliver first class advice. We are very flexible in our approach to delivering your service. Whether this be regular meetings, telephone calls or email we will adapt our approach to suit your preferences. Why not get in touch with us to find out more about how we can help you and your business?